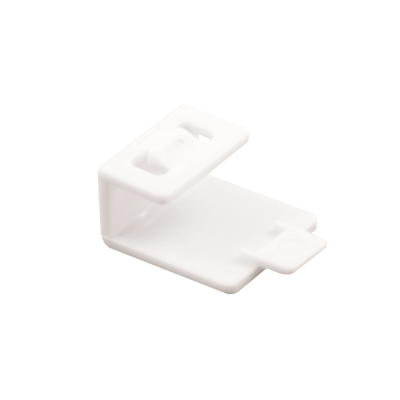 The Raspberry Pi modular case white SD Card cover is designed to protect the Micro SD card from accidental knocks and bangs, in addition to securing the card from theft and unwanted removal.The White Micro SD card cover for Raspberry Pi modular case is a tamperproof, clip fit part and can only be removed after taking off the screws, the top cover and Raspberry Pi. 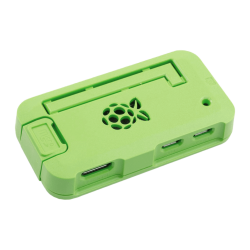 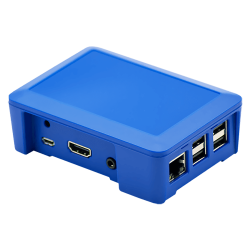 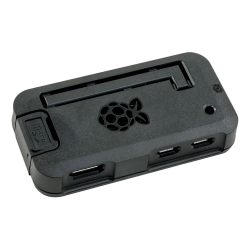 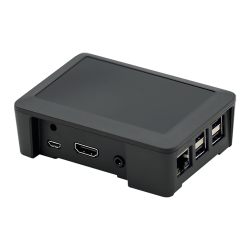 The Modular Raspberry Pi Case is designed to be fully customisable by the user, and adaptable to suit a range of requirements. 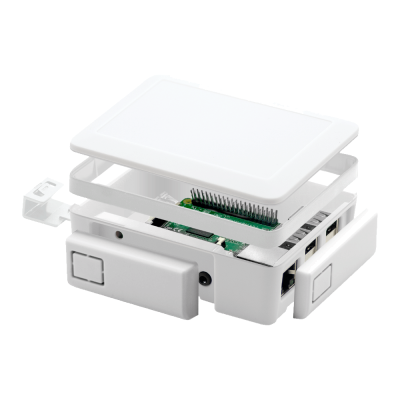 The streamlined look, and adaptability makes it perfect for many applications, including: the hobbyist maker, digital signage, industrial protection, living-room & child-friendly media centres, classroom eduction, workshops and many more! 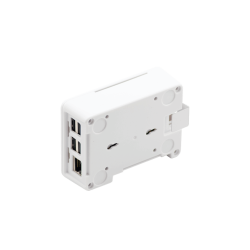 All add-ons are designed to be interchangeable and can be added and removed when required.